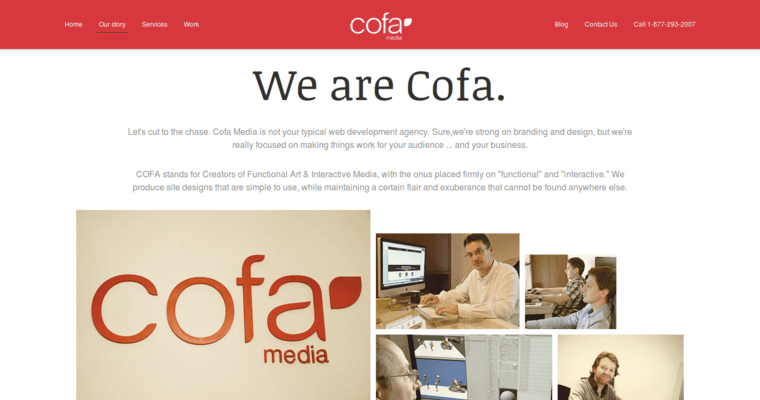 Cofa Media stands for Creative Online for Agencies and is a full-service web design firm with offices in Carlsbad, CA, Haarlem, Netherlands, and Belgrade, Serbia. This global web design firm is located in three countries, which allows them to offer a unique perspective on web design for their clients. 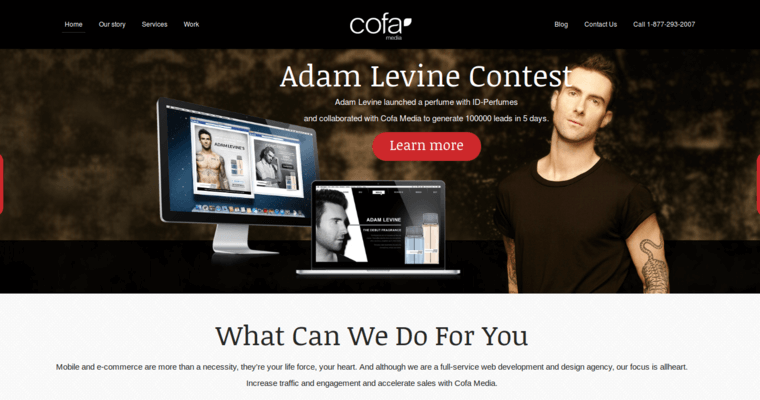 The experienced team at Cofa Media has been developing creative offerings for their clients since 2007 and they utilize a unique approach that allows them to work hand in hand with each individual in an effort to create a product closest to their initial vision. 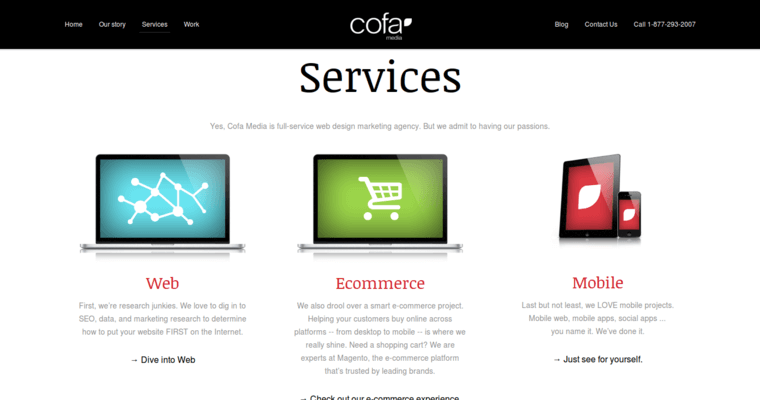 Cofa Media offers a myriad of services, including E and M commerce, product branding, digital marketing strategy, web development and online business analysis. Over the years, Cofa Media has created a strong client portfolio that consists of individuals and companies of all sizes with an incredible success rate that has allowed for a considerable client retainment percentage.